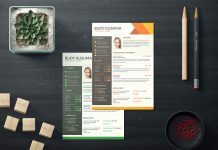 Landscape resumes are much in demand. 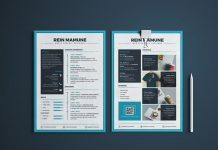 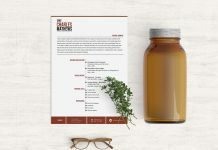 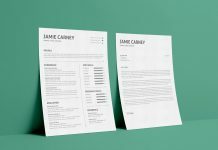 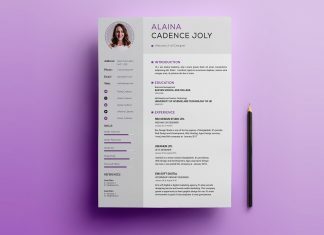 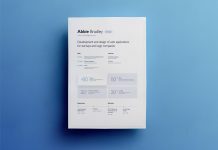 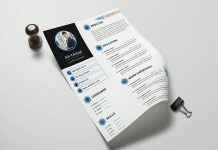 An Employer usually likes unique resume design of a graphic designer because such resumes look attractive and actually different from the regular CV styles. 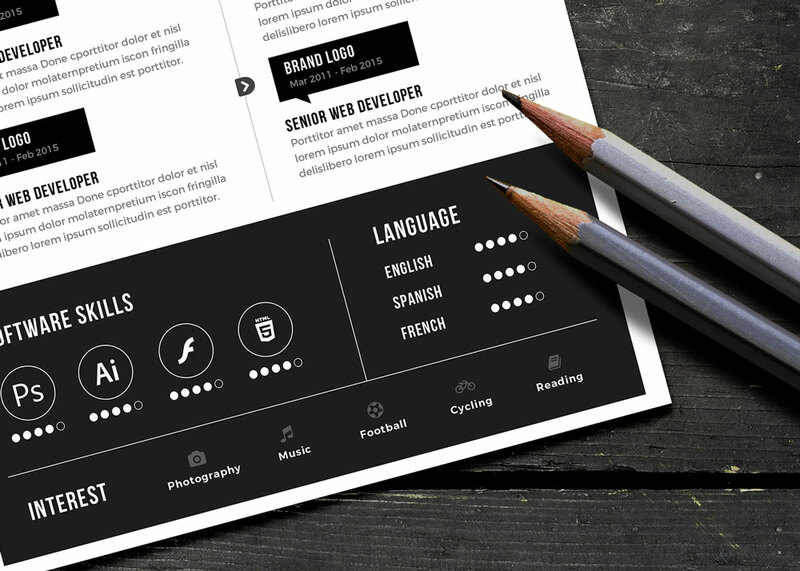 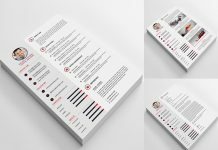 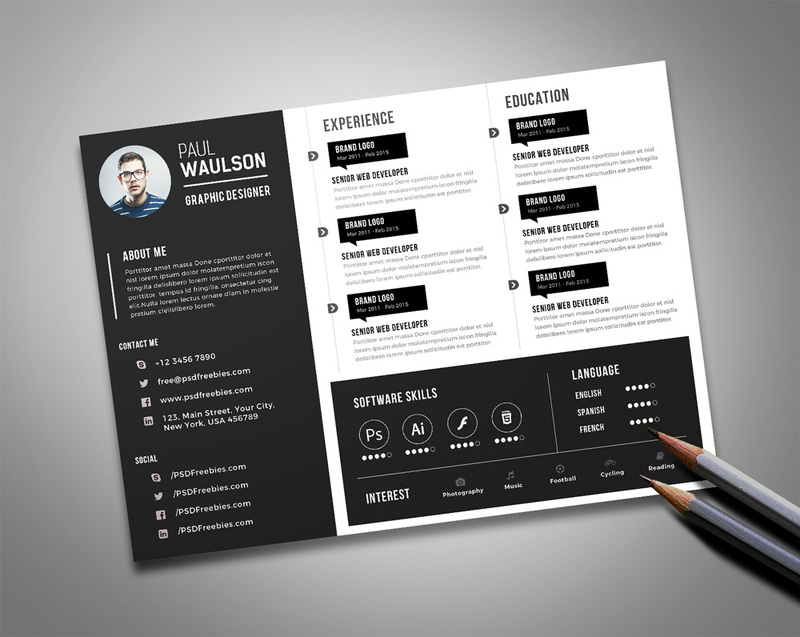 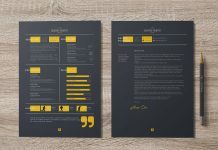 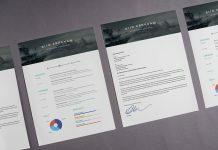 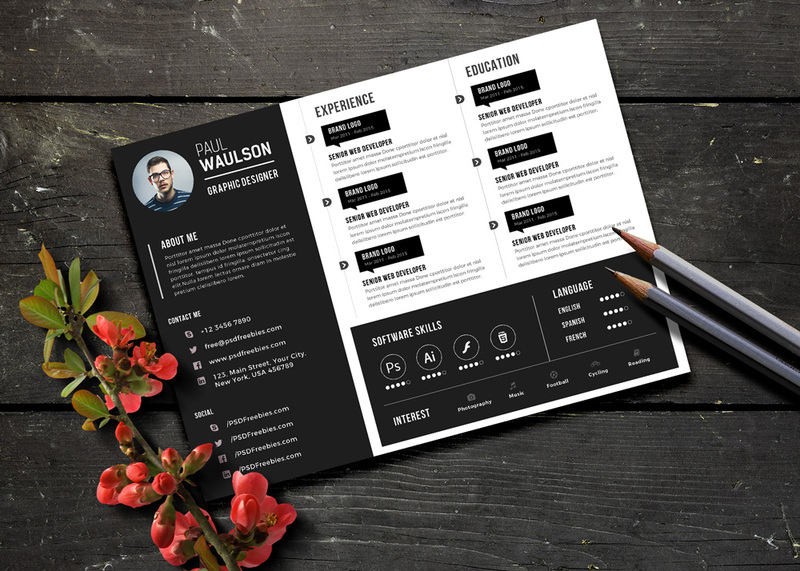 Check out this free black landscape resume design template which is simple, elegant and on point. 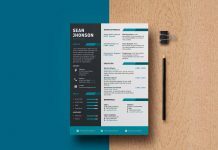 You will be glad having this because it will open up more ideas in your mind that how you can make and compose your own CV like that. 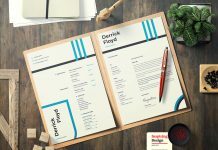 What I have understood from this progressive world is to move with time, never stick to old norms, go with the swing, try to be more flexible and up to date with the latest design trends. 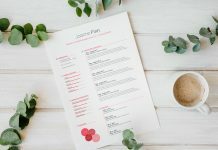 It helps you to grow and expand.